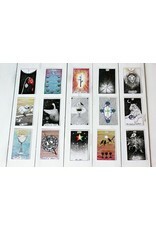 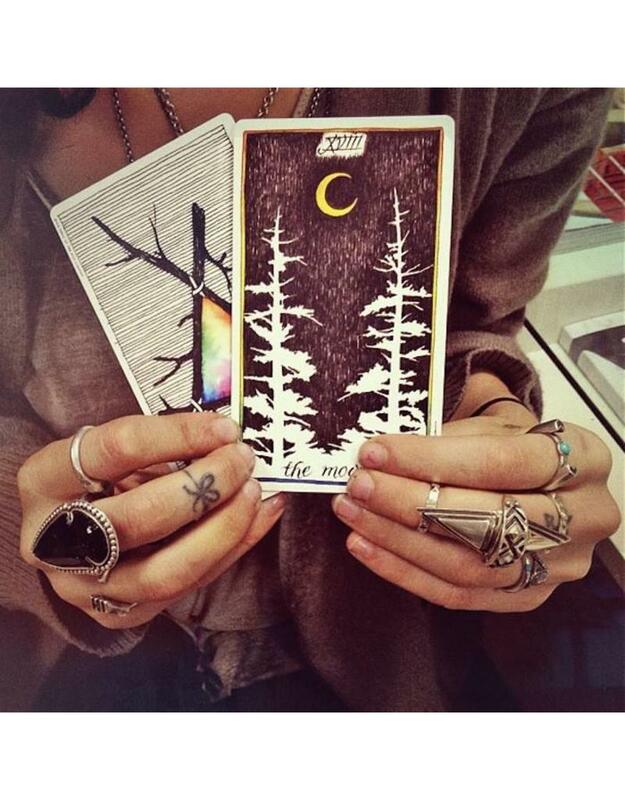 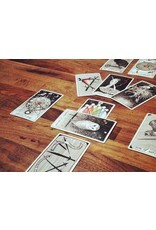 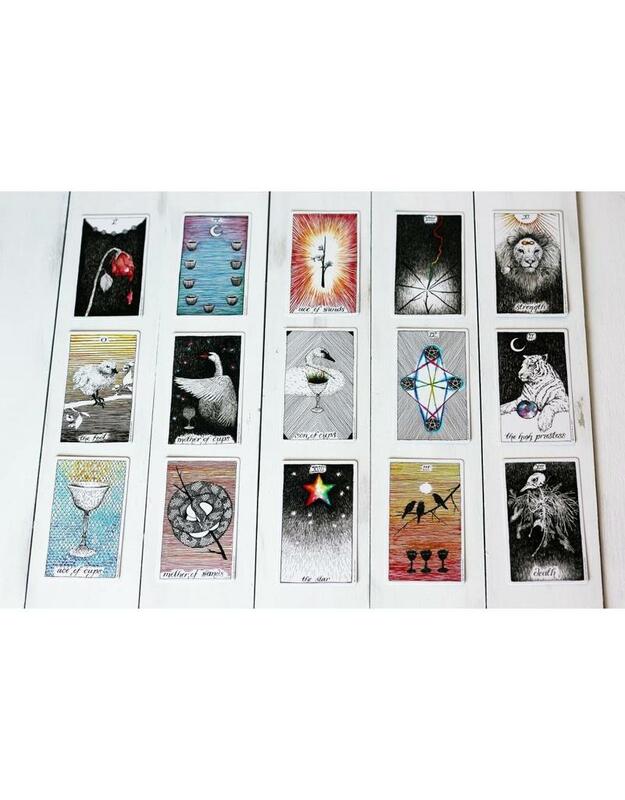 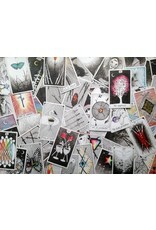 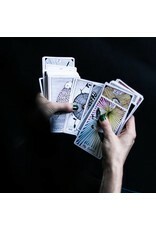 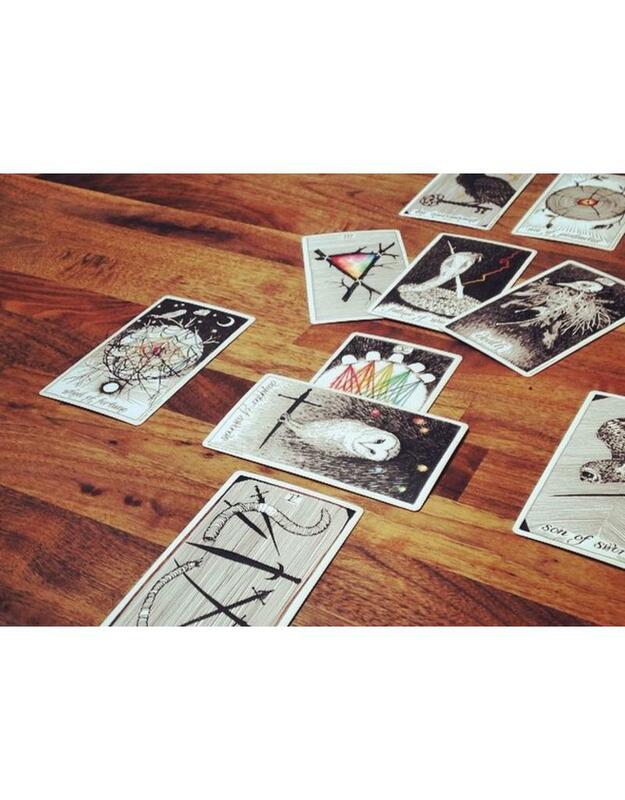 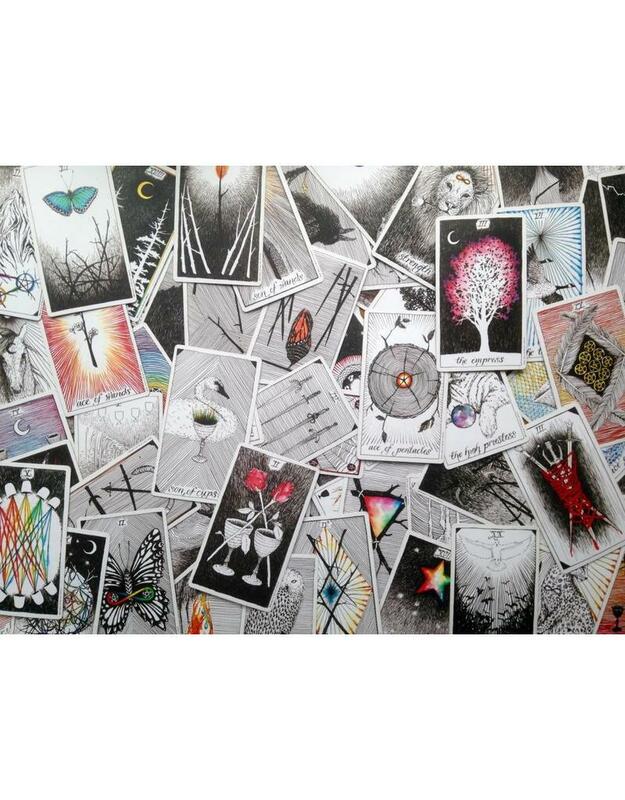 The Wild and Unknown Tarot is a modern Tarot classic. 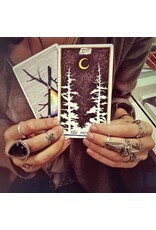 a magical journey of self-discovery illuminated by symbols and archetypes of the natural world. 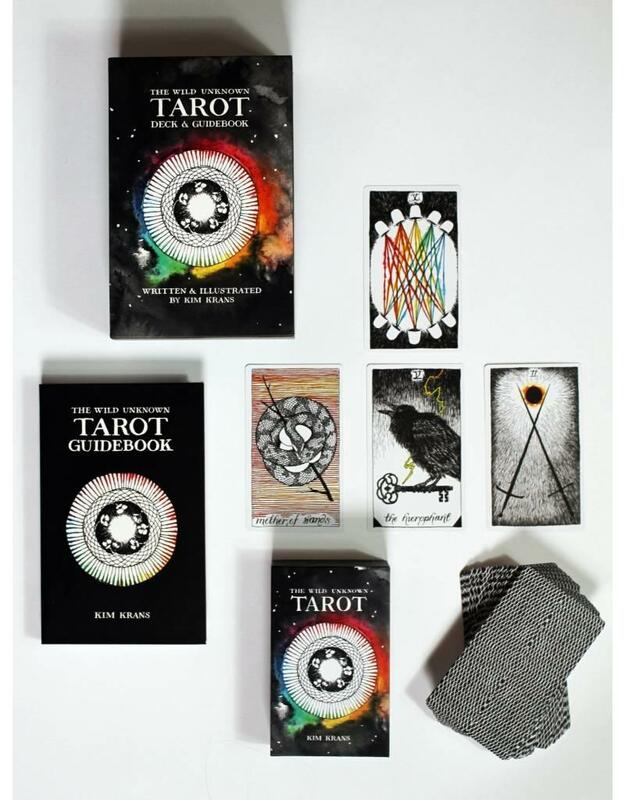 For the first time, this box set brings together the deck and guidebook in one lavish edition, designed by artist and author Kim Krans. 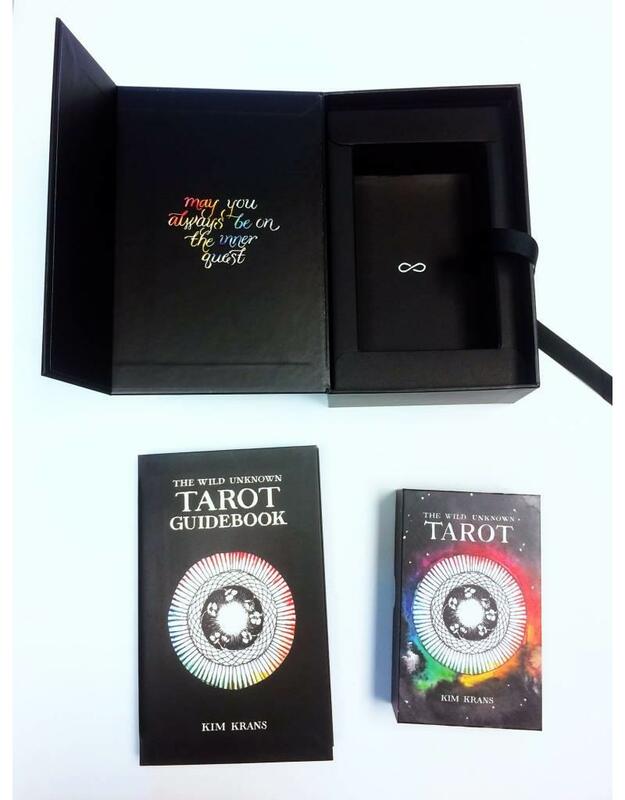 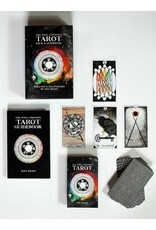 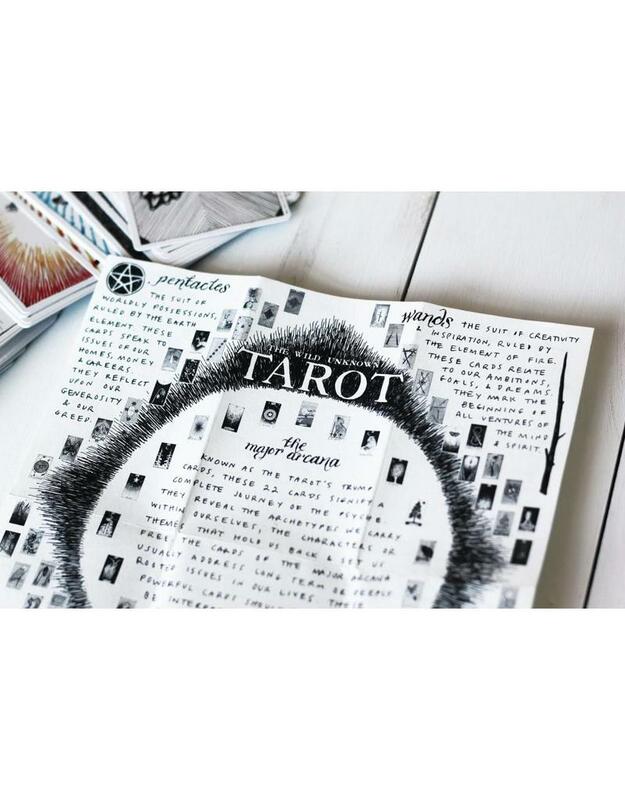 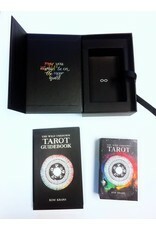 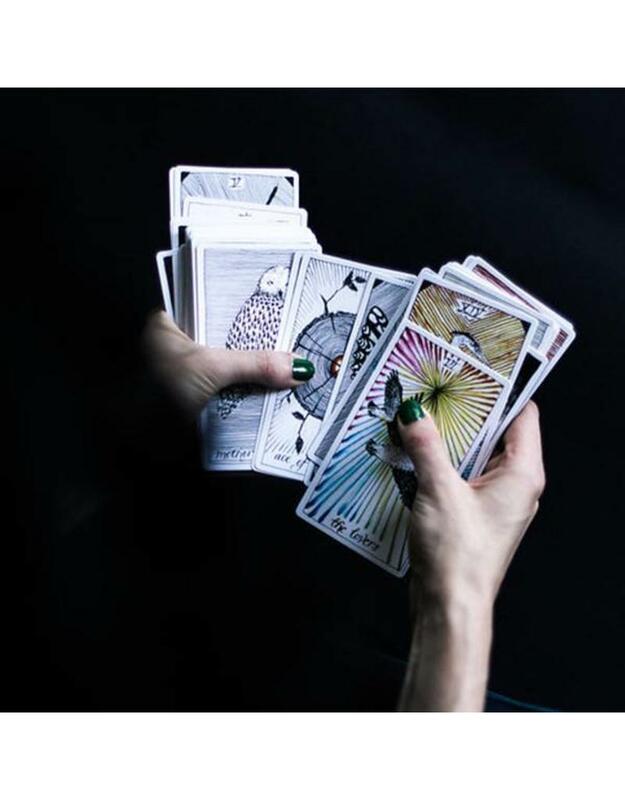 Tap into higher truths and universal mysteries through the intuitive wisdom of The Wild and Unknown Tarot.